Technological innovation and the military have always been in a state of constant interaction, fostered especially during the post-Cold War period. 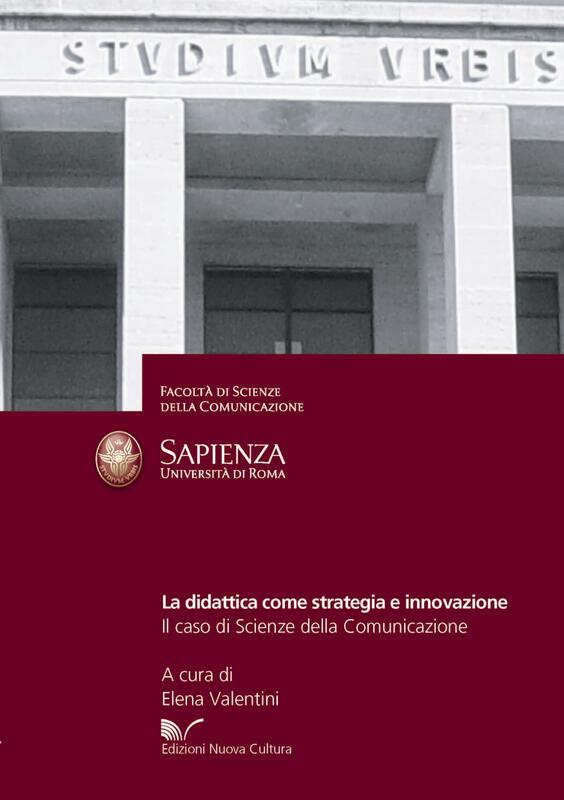 In this context, the present study focuses on the relationship of Italian, American, British, French and German Armed Forces with Information Communication Technology (ICT). 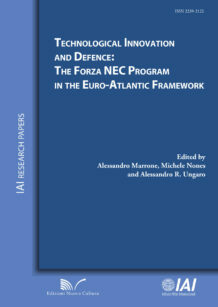 The aim is to analyse in a Euro-Atlantic perspective the path undertaken by the Italian Army to develop Network Enabled Capabilities (NEC) through the “Forza NEC” Program. The acronym NEC refers to the interconnection of different elements of the Armed Forces in a single broad network, making them interact in order to achieve a strategic superiority. 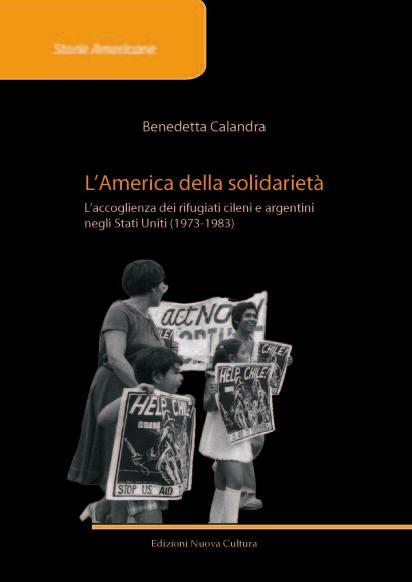 The book is composed of three chapters, which offer respectively an analysis of the American case, an overview of recent developments in France, Germany and the UK, and a discussion of the situation in Italy. 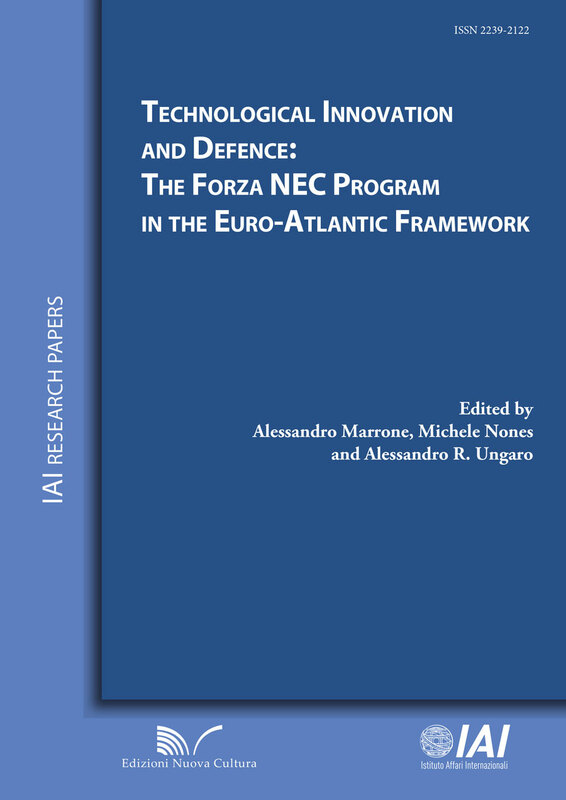 The volume – which comes four years after the IAI publication The Transformation of Armed Forces: The Forza NEC Program – aims at analysing state of the art of the evolving relationship between technological innovation and the Armed Forces. This evolution is hindered by the fact that efforts to digitize and interconnect land forces and their equipment by using ICT sometimes clash with both operational difficulties and budget constraints. Such a clash poses challenges and roadblocks on the way towards NEC undertaken by the Armed Forces of the countries discussed in this book. Alessandro Marrone, Senior Researcher, Istituto Affari Internazionali (IAI). Michele Nones, Head of the Security and Defence Program, Istituto Affari Internazionali (IAI). 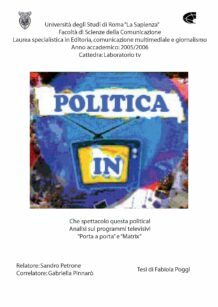 Alessandro R. Ungaro, Researcher, Istituto Affari Internazionali (IAI). 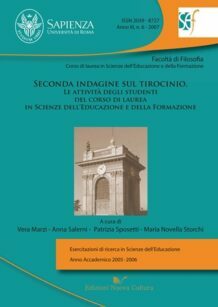 Categories: Area 14 - Scienze Politiche e Sociali, Collana "IAI Research Papers"